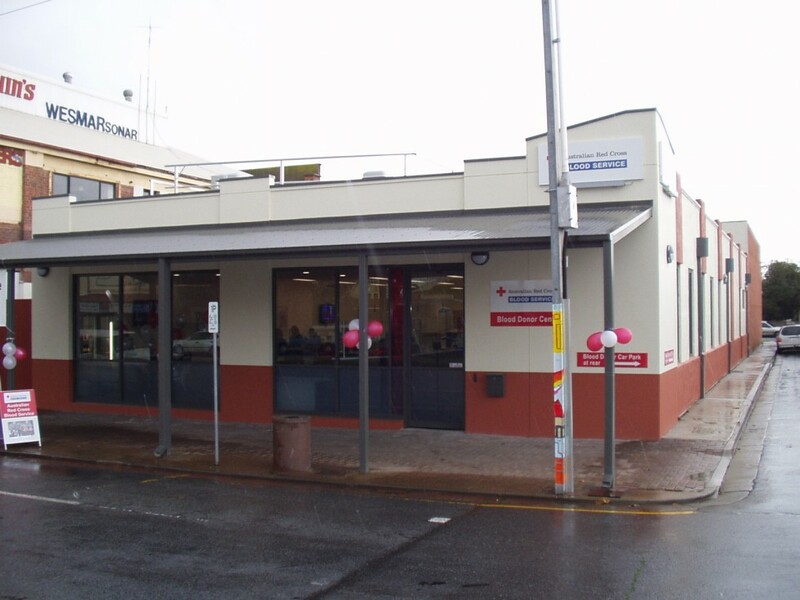 Located at the corner of Torrens Place and St Vincent St, Acdev purchased this property as part of the acquisition of the Quins Marine group of properties which were purchased in May 2008. 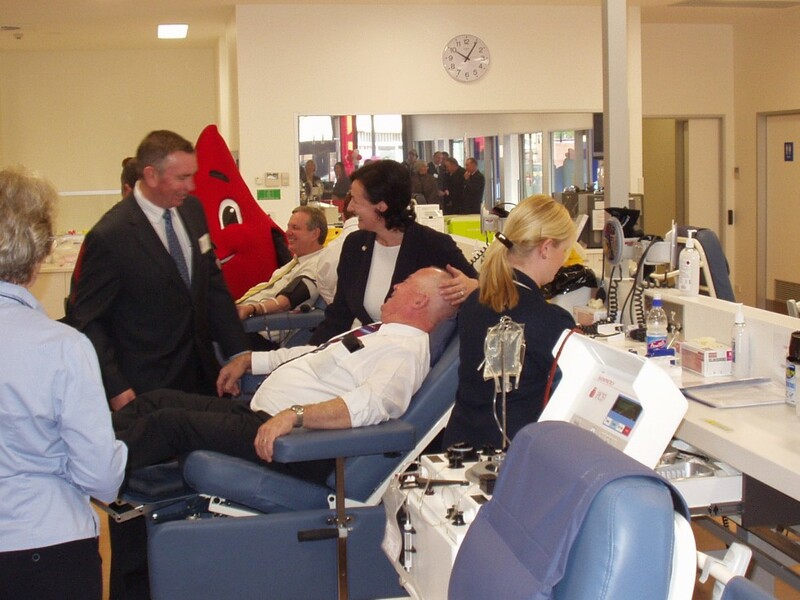 During the last half of 2008 Acdev designed and had approved a new Blood Donor Centre which is leased to The Australian Red Cross Society. 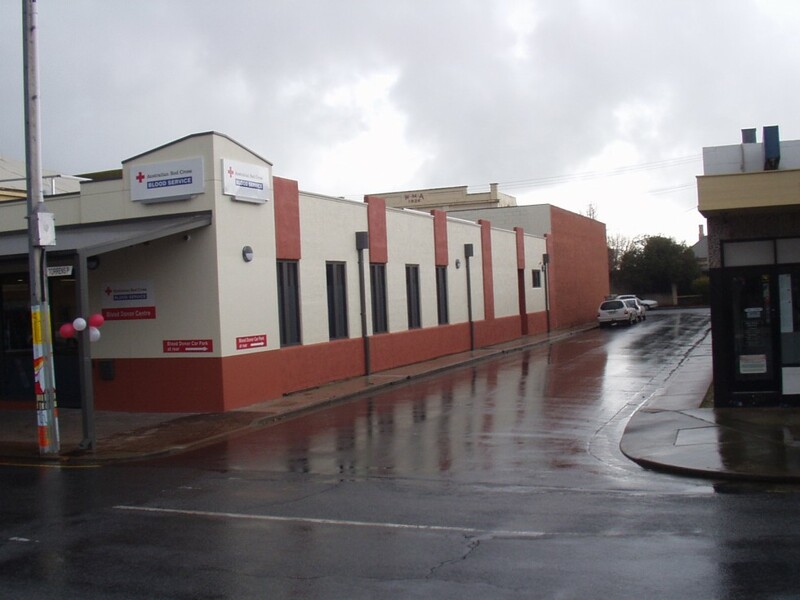 The building was officially opened by the SA Premier in July 2009.